Remodeled home with Fishing Creek water views. Three outbuildings - including large barn with in-law suite and 2 sheds Peaceful getaway, 2 hrs from DC and minutes from Blackwater National Wildlife Refuge. Access to excellent fishing. Keep your boat at the marina next door. 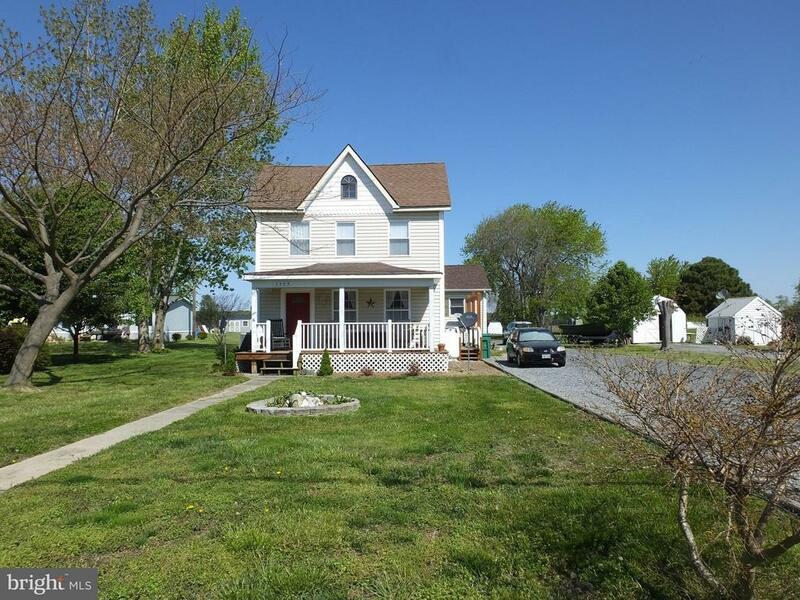 Walking distance to Hoopers Island General Store and famous Old Saltys Restaurant.